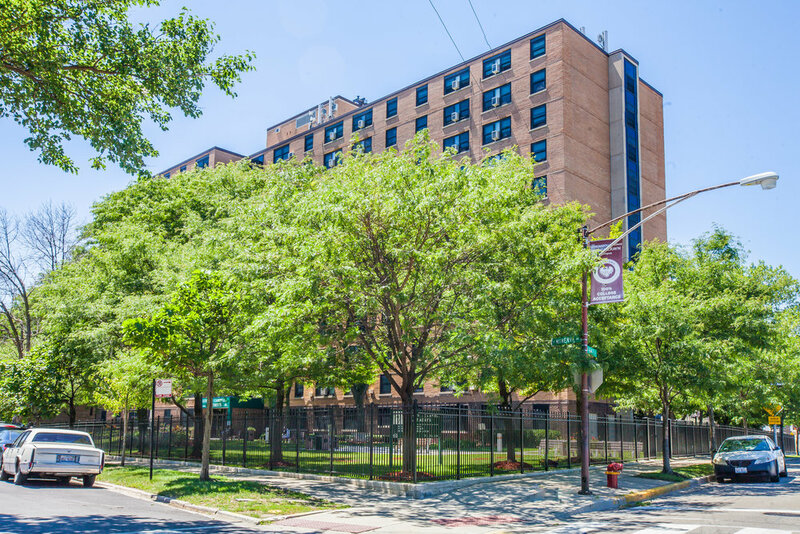 KLY Development & Genesis Construction renovated 154 units at 4030 S Lake Park Avenue in Bronzeville. 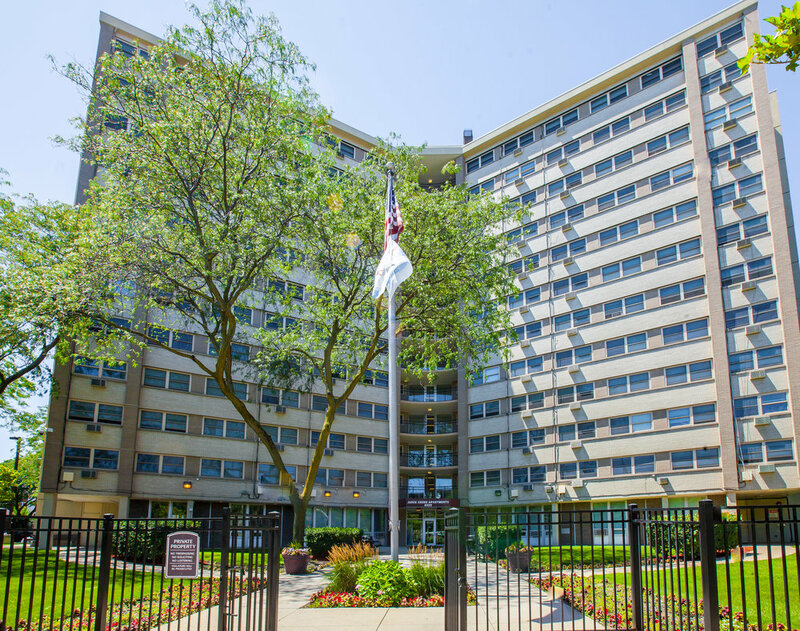 The Senior Housing facility, named Judge Green Apartments, was named after Judge W.E. 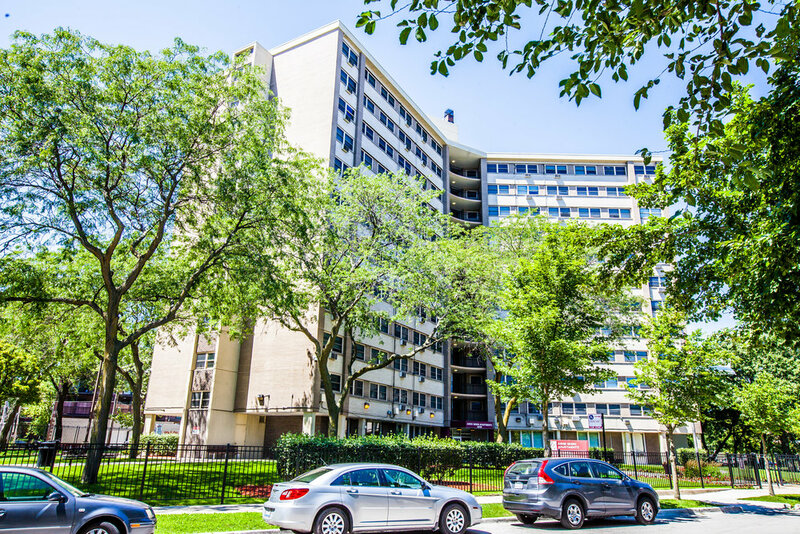 Green who was called one of the most brilliant criminal lawyers in Chicago and the first black circuit court judge elected in Cook County. 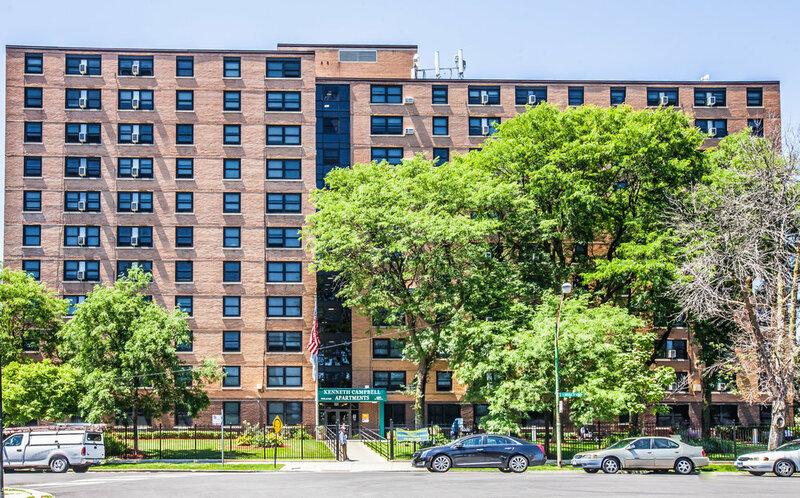 KLY Development & Genesis Construction was hired to renovate this 165 unit affordable housing center in the Greater Grand Crossing neighborhood in the South side of Chicago. 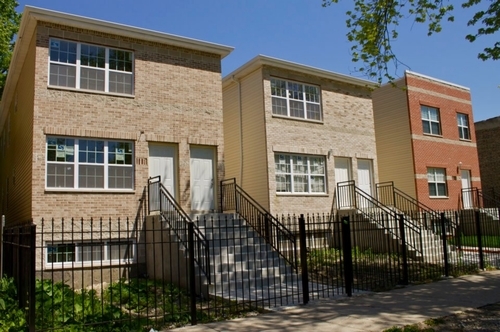 KLY Development renovated 60 townhomes under the Housing Authority of Cook County. 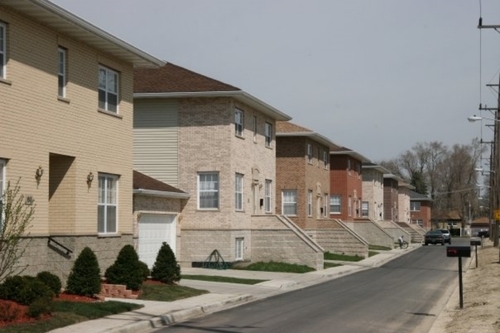 The homes range from 1 bedroom to 5 bedroom units. 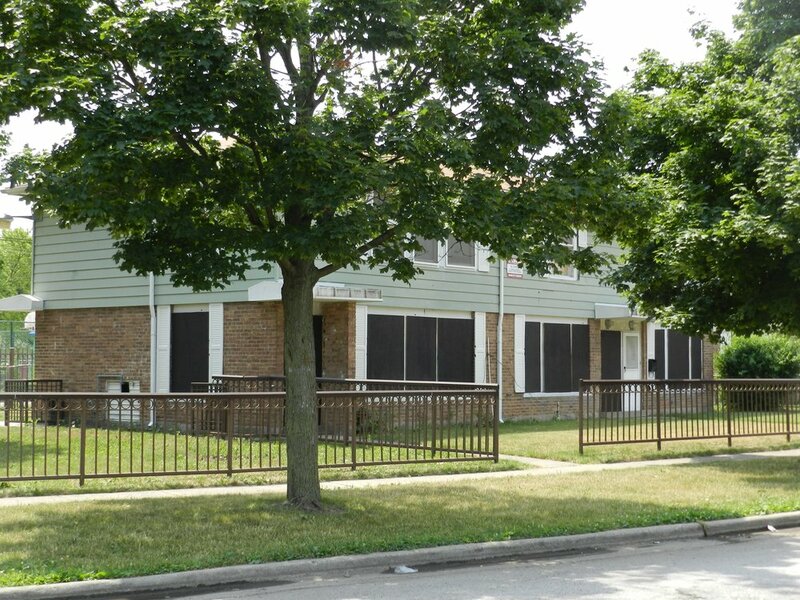 KLY Development partnered with CKO Investments to fully renovate this 20 unit market-rate apartment building. 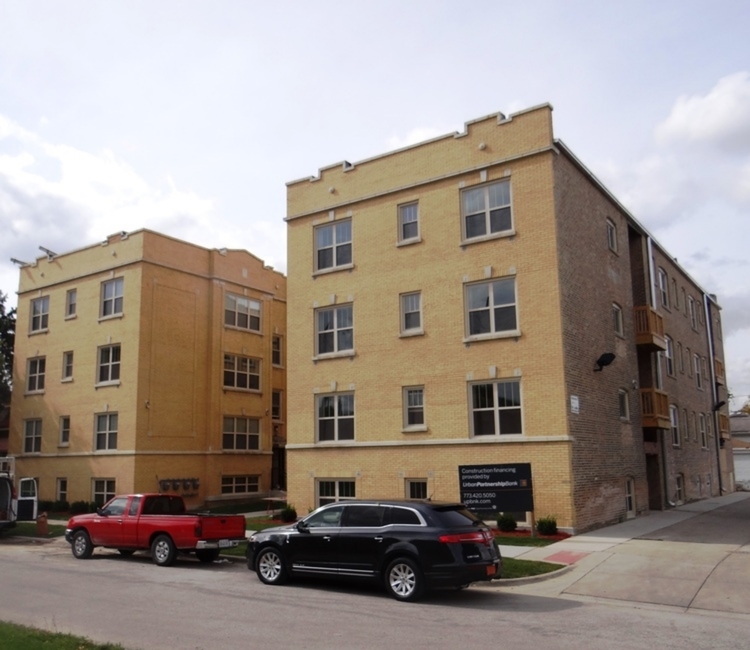 KLY Development renovated this 23 unit building into a mixed-income apartment building. 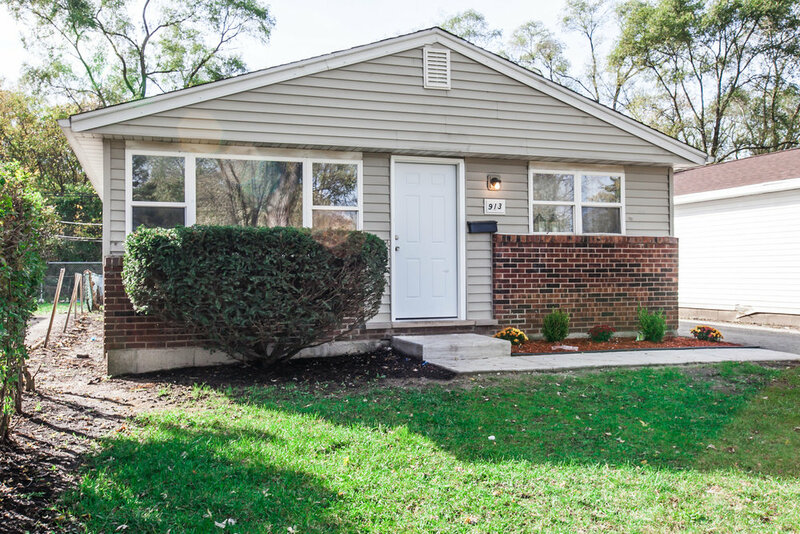 Financing was provided by Urban Partnership Bank. 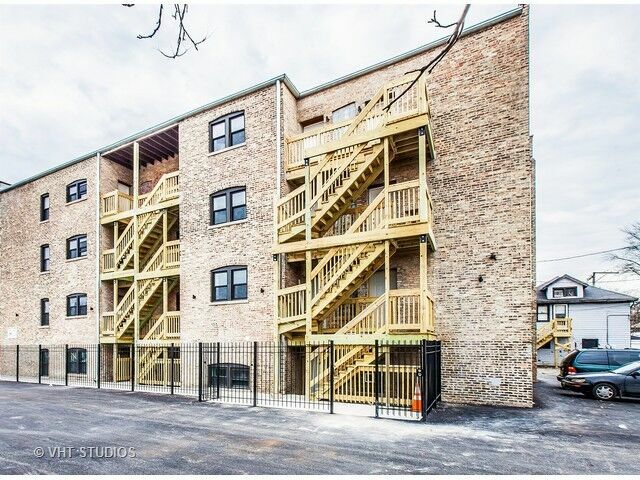 KLY Development renovated this 24 unit apartment building in Chicago's Austin neighborhood. 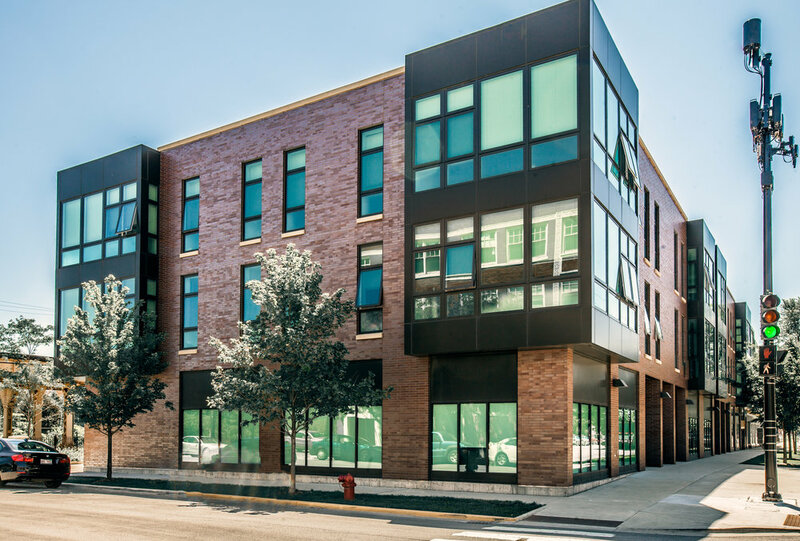 KLY Development renovated this 20 unit apartment building in Chicago's Englewood neighborhood. 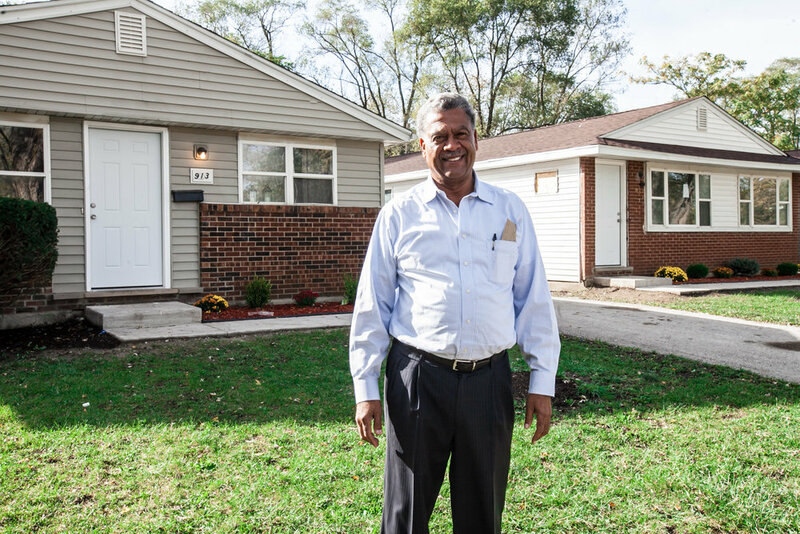 KLY Development was contracted to build 16 custom single family homes in Bellwood, IL. 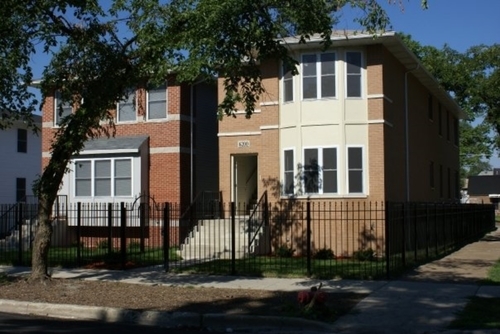 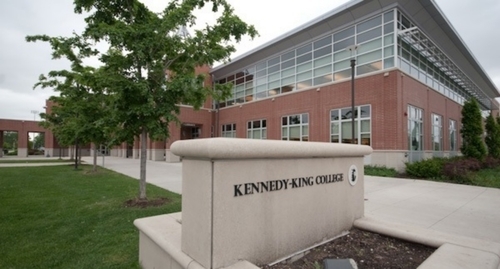 KLY Development was contracted to build a 186 single family homes & 44 multi-unit buildings in Chicago's Englewood neighborhood in 2006. 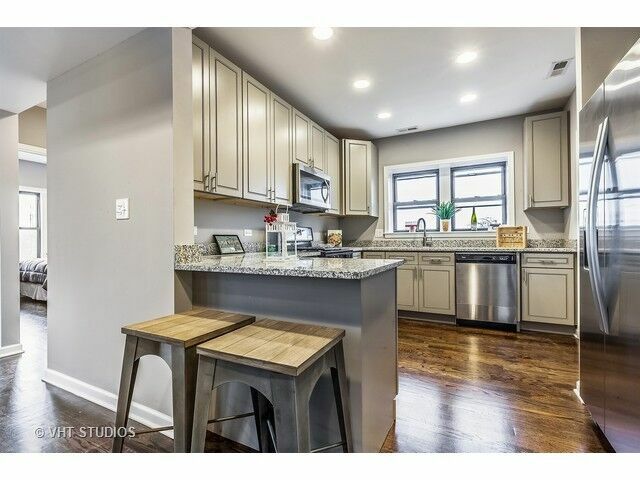 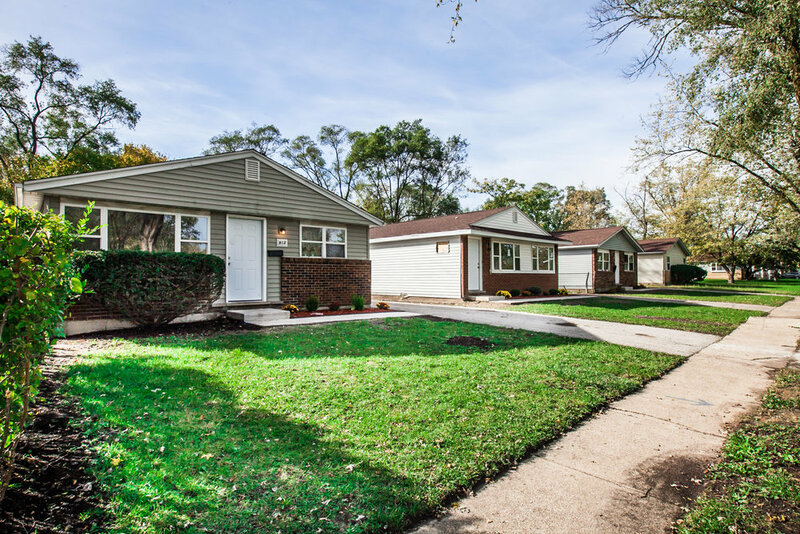 KLY Development was contracted to renovate 100 single family homes in 2017 in the Ford Heights neighborhood.